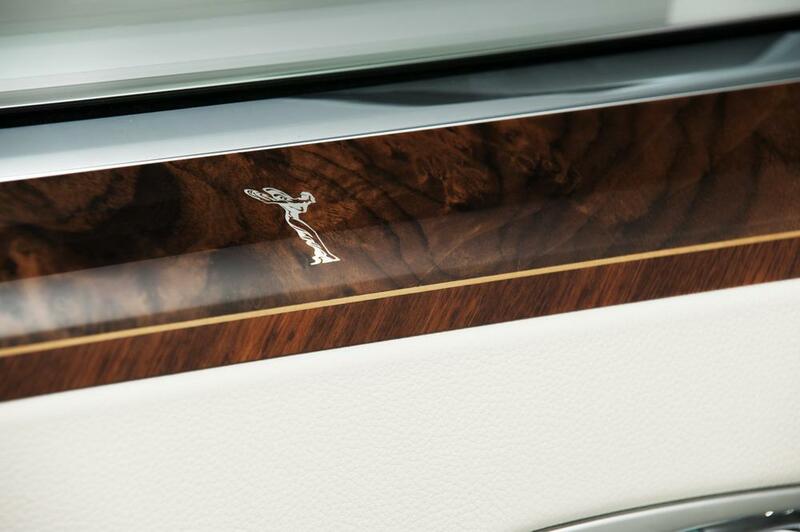 With its latest bespoke edition car, Rolls-Royce honors Arab pioneer and poet from Cordoba, Abbas Ibn Firnas of the Ummayad Dynasty, who legend has it, was the first man in history to scientifically attempt flying. 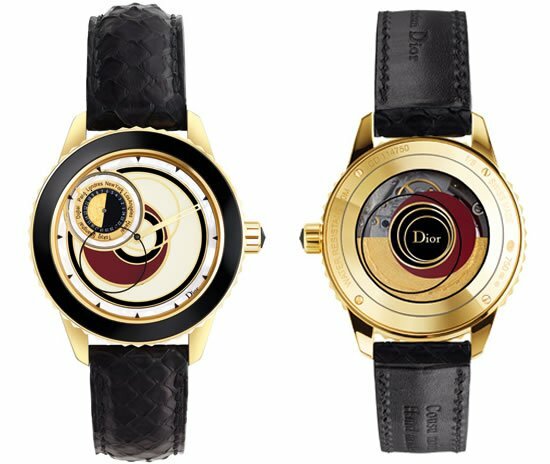 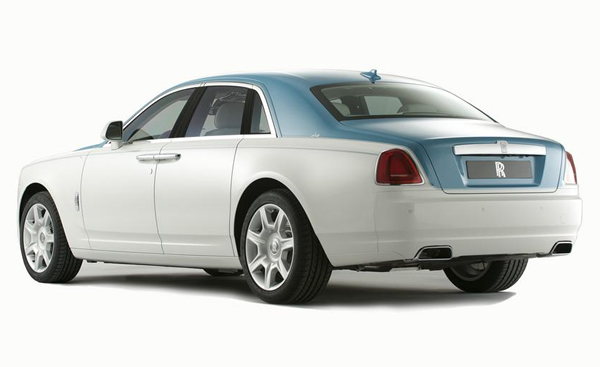 He already has many honors to his credit, and with the ‘Rolls-Royce Ghost Firnas Motif’ collection, he receives yet another prestigious remembrance. 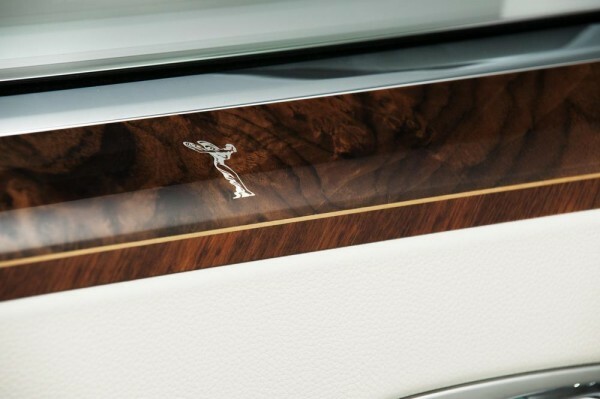 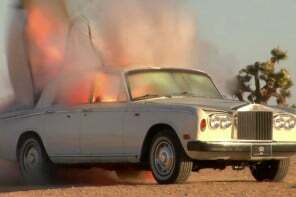 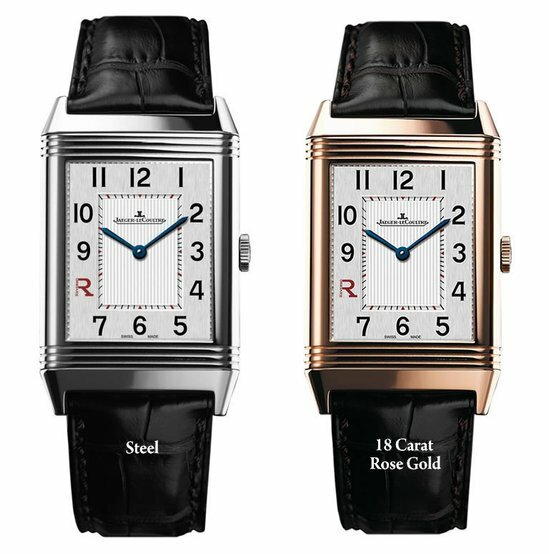 These historical model have been conceptualized by Kadhim Al Helli, Brand Manager at Abu Dhabi Motors, put together at the Rolls-Royce plant in Goodwood, UK and will be will be exclusively available at Abu Dhabi Motors, the sole dealer of Rolls-Royce Motor Cars in Abu Dhabi and Al Ain. 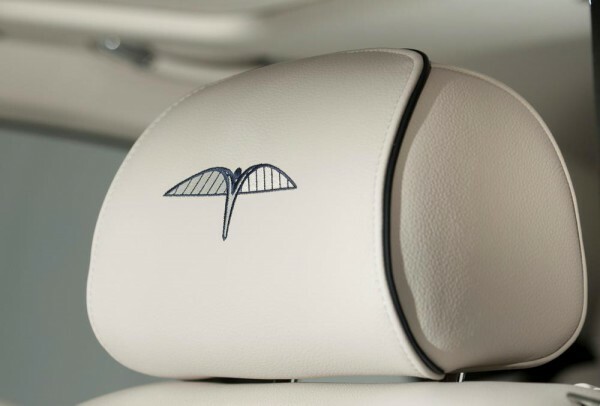 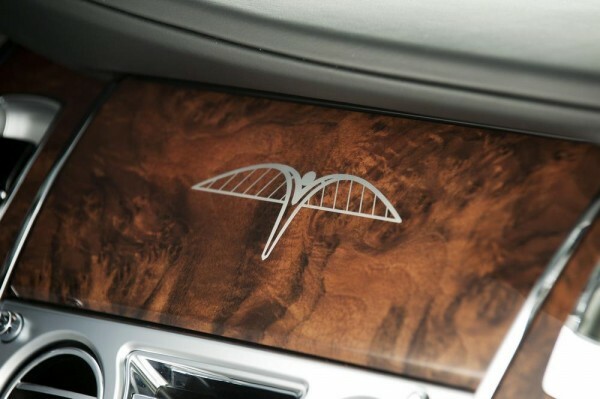 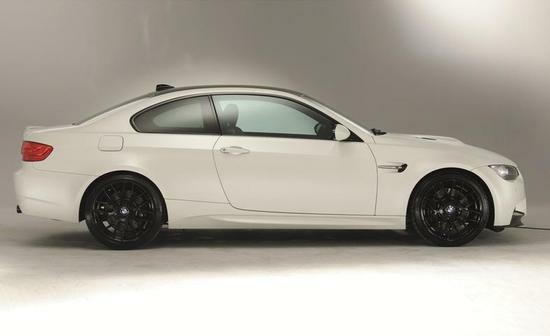 The personalised flight emblem and Firnas logo feature prominently in the car design- on control display panel and on the embroidery on the front and rear headrests. 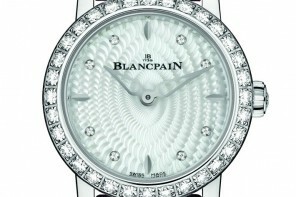 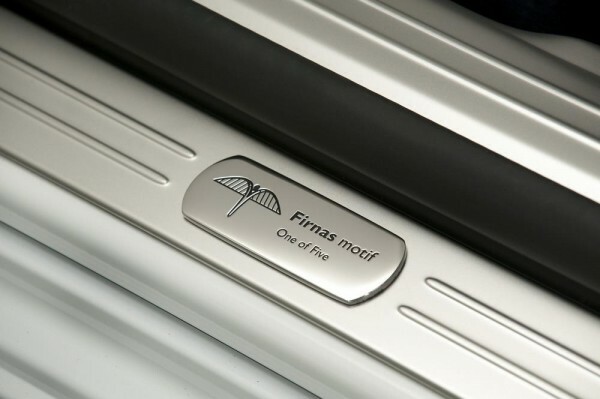 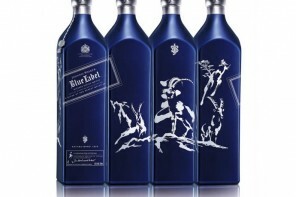 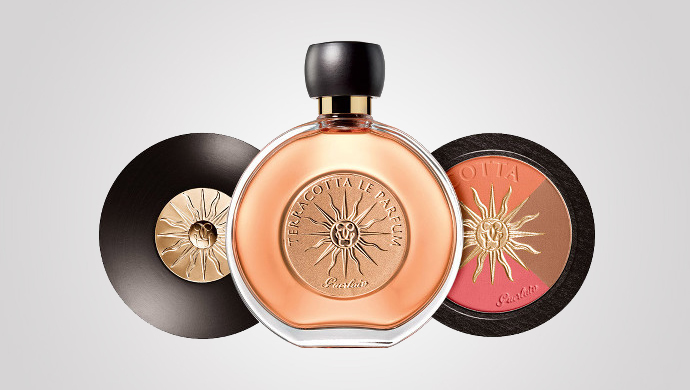 The tread plate features the wings design and personalized message: “Firnas motif–one of five”. 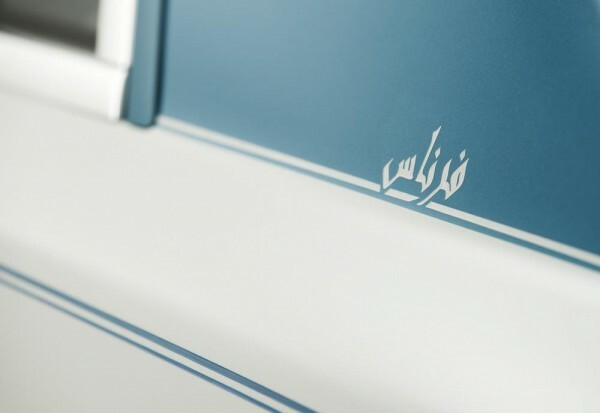 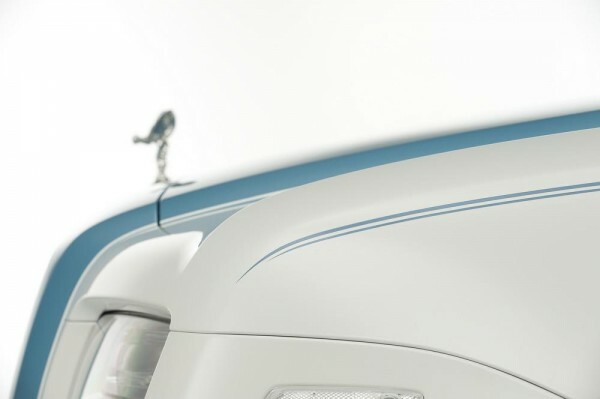 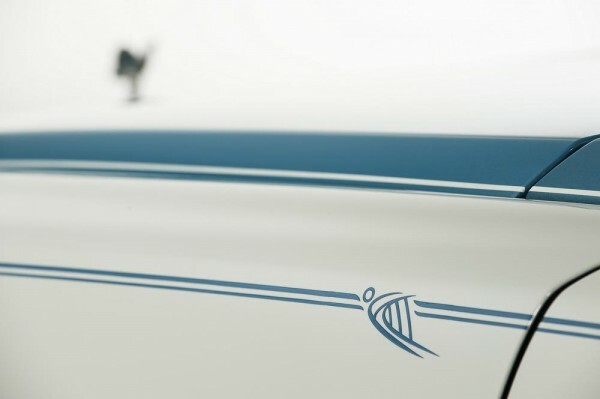 This is a great way to consolidate the brand’s position in the Middle Eastern market as very few brands of Rolls-Royce’s stature have paid respect to a symbol of Arab and Islamic culture as yet.